So the Google Pixel 2 has arrived. 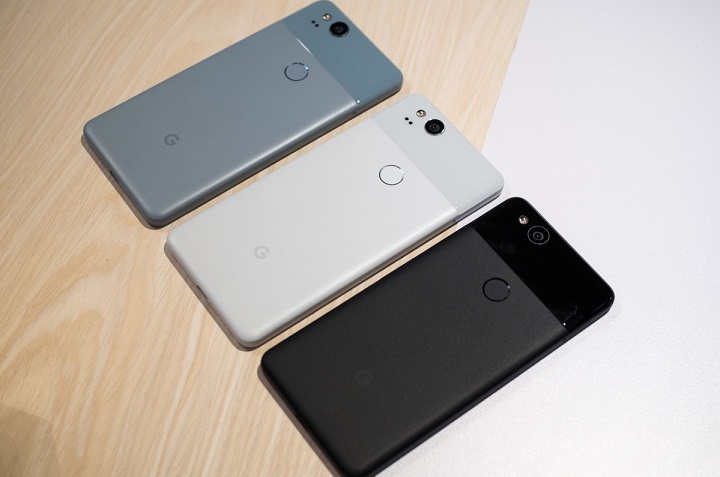 And the best news is that it’s cheaper than the iPhone, has good specs and will probably make your life easier since it’s a machine designed by Google for using Google services. Google, after all, profits on users using their services and clicking their ads. But it seems it has now taken a note from Apple’s money-making book. 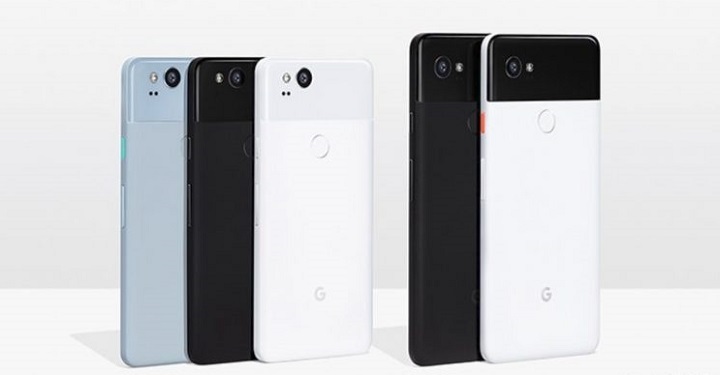 Well, Google has removed the headphone jack. Yes, in their quest to squeeze more out of your pocket, Google has removed the headphone jack and is selling their own proprietary headphones instead. Nothing is wrong with that, except the fact that it makes Google look like a money-grubbing copycat. It also puts Apple on the pedestal as this era’s technology trendsetter. Now anything Apple does for a money-making gimmick will probably be copied by Google. But wait, this is cheaper than Apple. Surely you got it wrong, you might say. Nope. They’re just employing two strategies at the same time. Google profits off people using their services and clicking their ads, remember? It’s what they did with Motorola. An overpriced opponent, like iPhone, is the perfect bait Google is using for this money-making trap. At the same time, they get to sell proprietary accessories that will be costly, making you pay more while simultaneously make you use their services more. Sneaky, but like mentioned earlier, there’s nothing wrong with that. The downside of a USB-C audio accessory? Well, yeah, there’s that, and its a good source of concern. But remember: no tech company released a perfect system. Every device has “minor issues.” You just have to learn to pick the ones you can live with or can’t avoid. The other specs aren’t bad at all. Some are the same ones that you’d find in other mid to high-end phones. The new Pixel 2 has a 5-inch display. It has a nice aluminum casing and a colored glass visor. It also has a fingerprint scanner. The stereo speakers are placed in front so that they won’t get covered with your hands when viewing the phone in landscape mode. It has Bluetooth 5 support so you can use your Bluetooth headphones if you don’t want to bother with wires. It has a full HD OLED display with 587 ppi, protected by Corning Gorilla Glass v5, and the phone picks which pixels to turn on, leaving the others dark when needed. The Pixel 2 is also optimized for VR and is Daydream-ready. Google has also copied (because they now have the right to after buying HTC) HTC’s Edge Sense and called it Active Sense and will be used to activate Google Assistant. 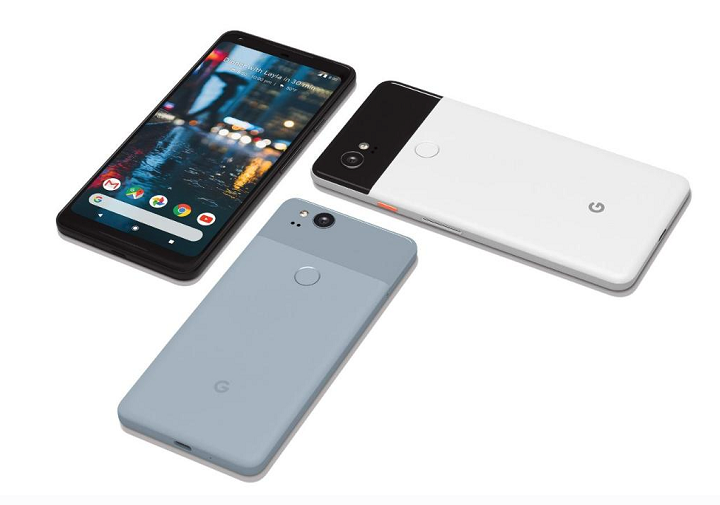 The Pixel 2’s battery is a fast-charging, 3000 mAh Li-ion, powering a Qualcomm Snapdragon 835 MSM8998 chipset with an Octa-core processor and 6GB ram. The front camera’s okayish; it just doesn’t have a flash. The image resolution is at 4128 x 3096 Pixels. It’s a good phone. It’s honestly a good one. Better than the iPhone 8 in terms of battery life at least. It’s also $50 cheaper than the iPhone. The processor is probably equal though. It also doesn’t have a 3.5mm port. Between this, Samsung’s Galaxy S8 and the iPhone 8, value-wise, the Pixel 2 wins, hands down. with the iPhone 8 coming in at a close second. Samsung’s Galaxy S8 is good, but the price and specs of the first two makes it seem that the S8 is $50 too expensive. So I guess this is a win for Google. Even though they did sacrifice the trendsetter status to Apple, at least Google will get more profit. The Pixel 2 is scheduled to launch on January 25, 2018.